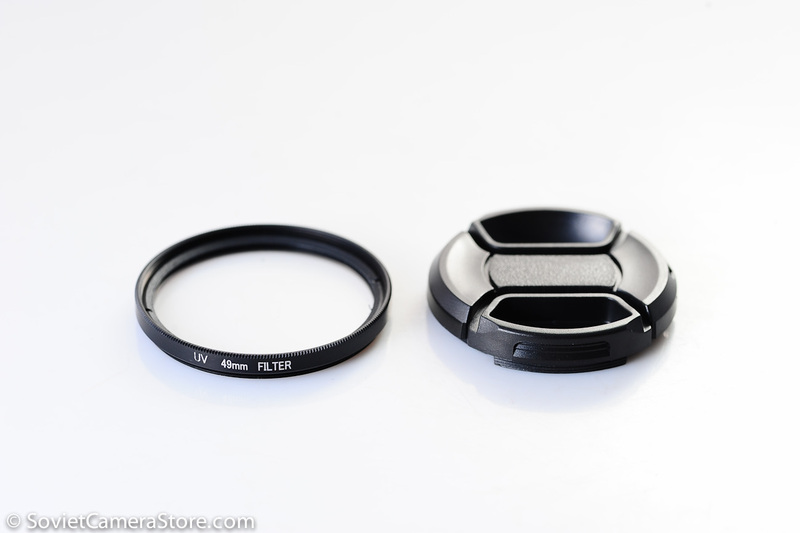 Filter + lens cap: two for one deal! 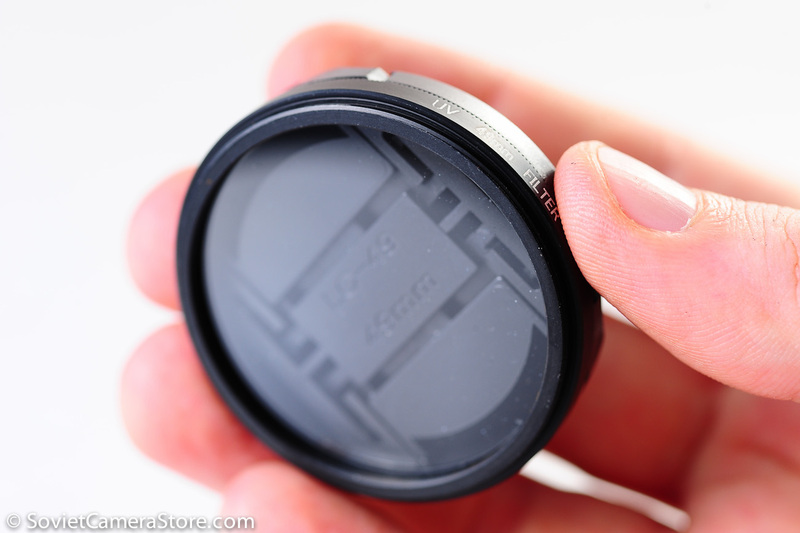 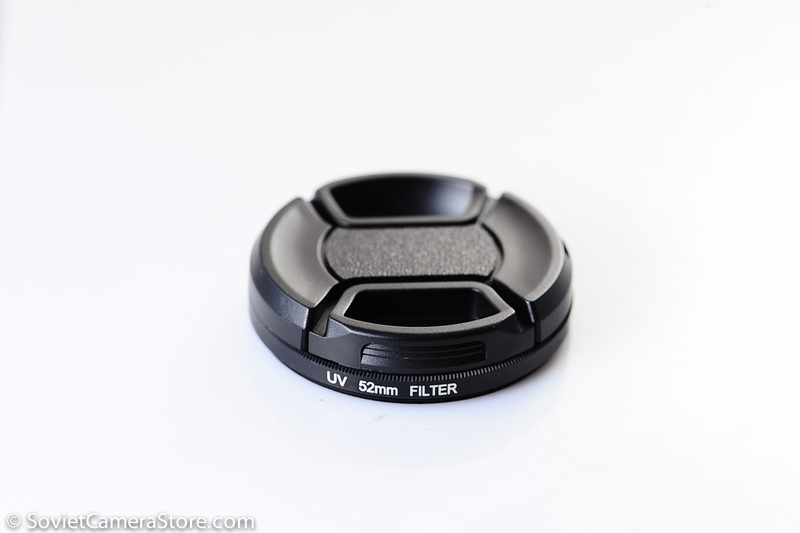 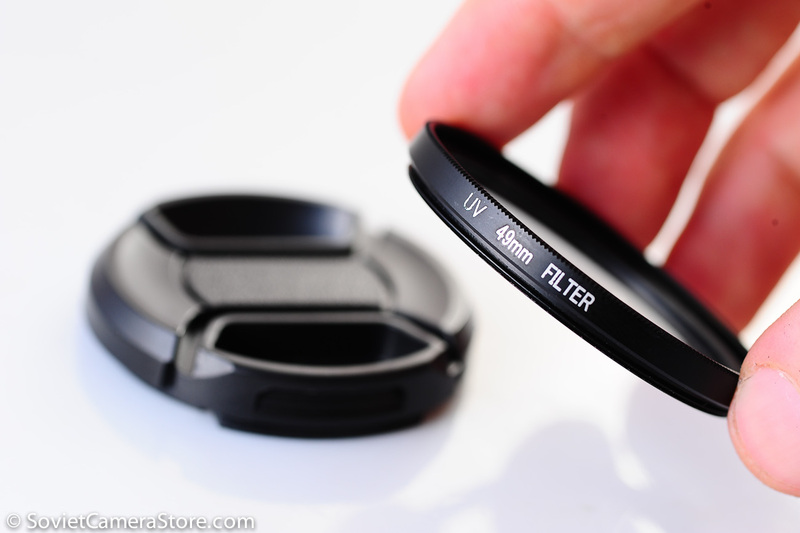 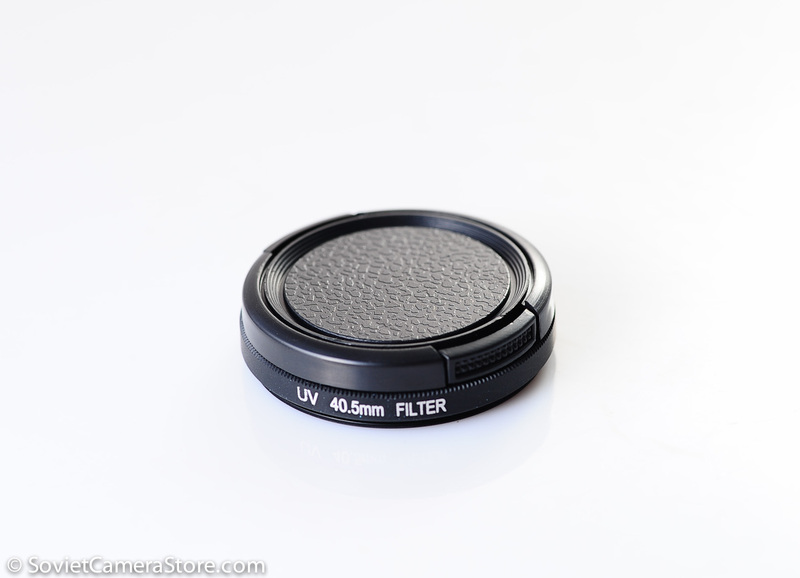 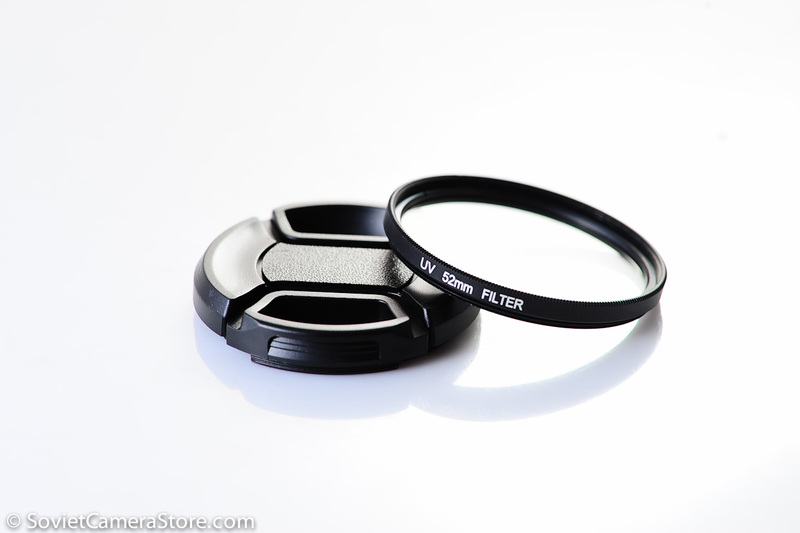 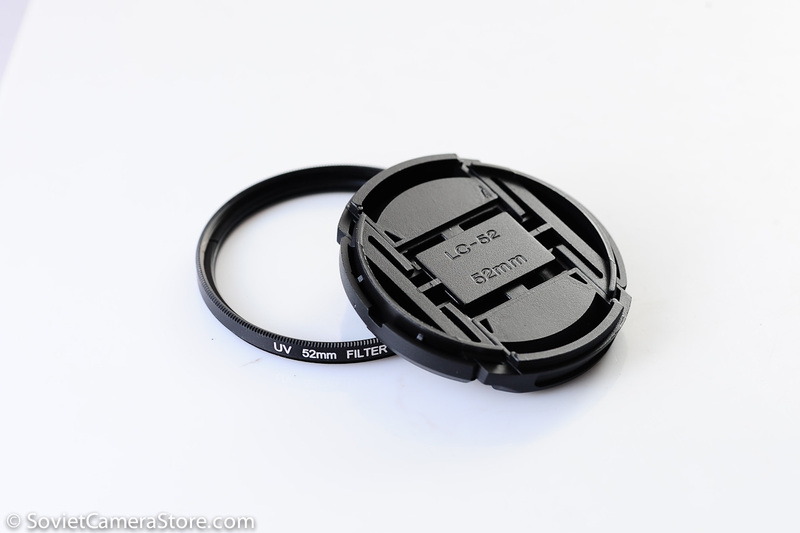 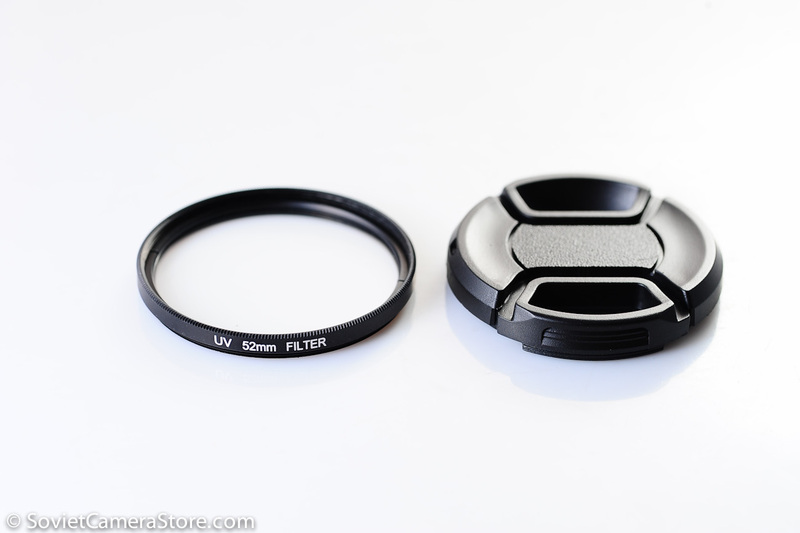 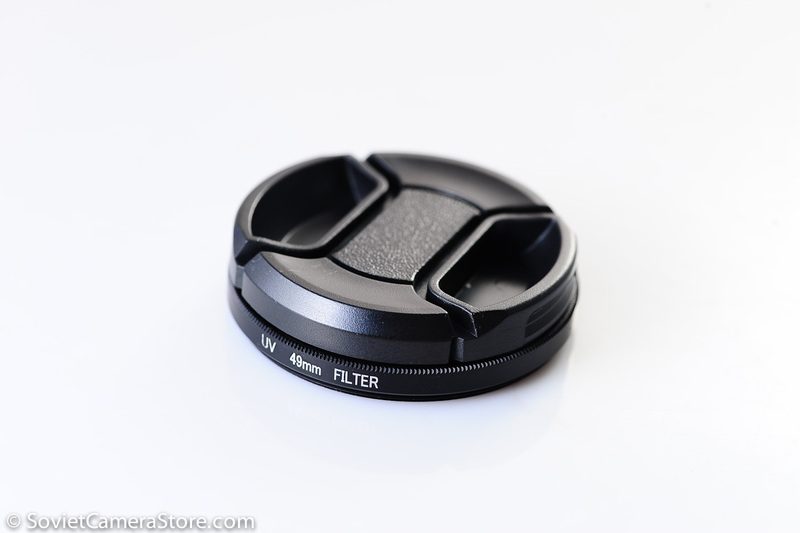 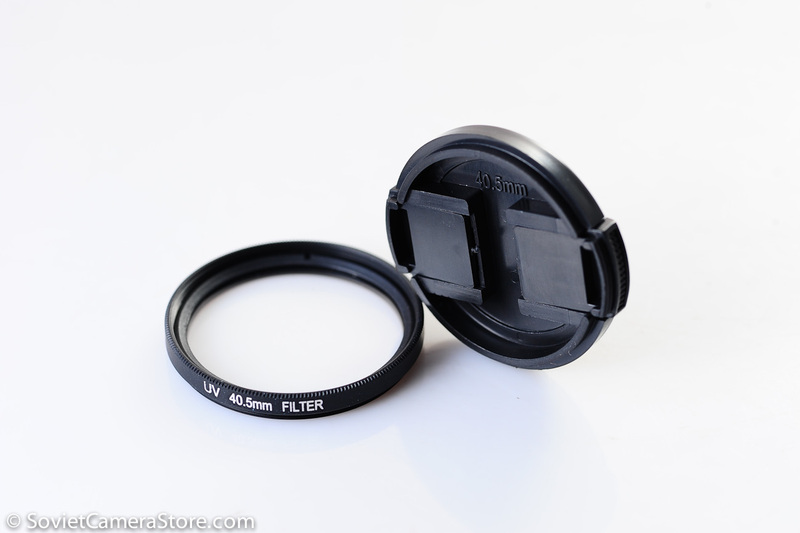 Clear protective UV(ultra violet) filter + front pinch lens cap for protection of your lens. 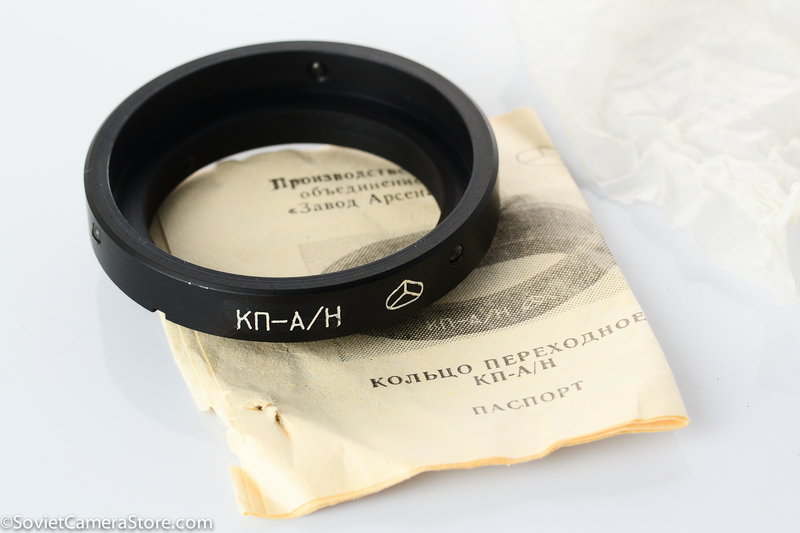 Since original Soviet plastic caps are often lost, getting this modern ergonomic replacement front cap is always a good idea. 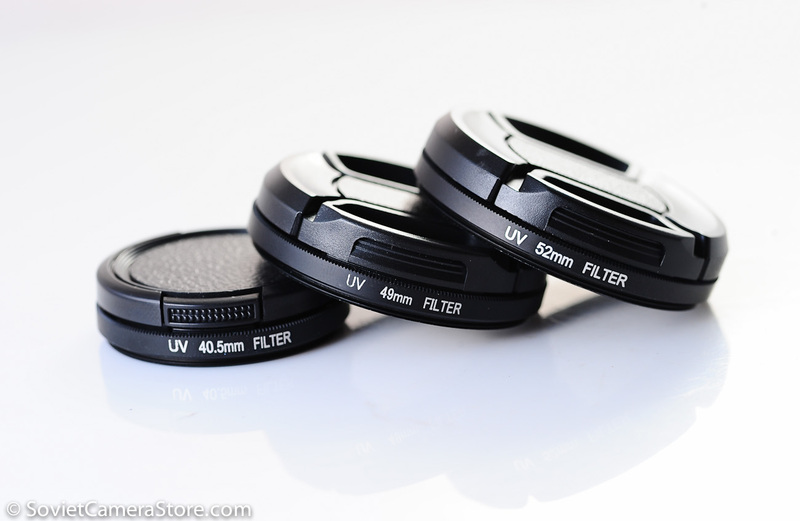 And it comes with protective UV filter as a combo offer. 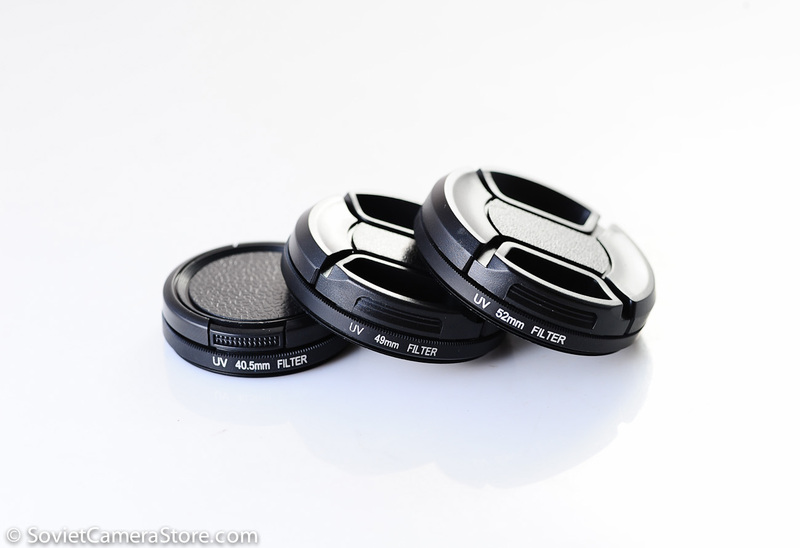 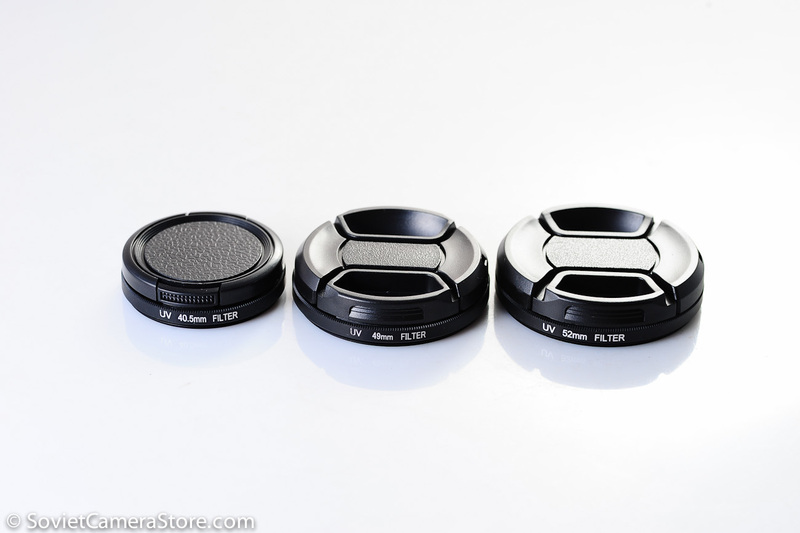 Choose one size for both UV filter and cap. 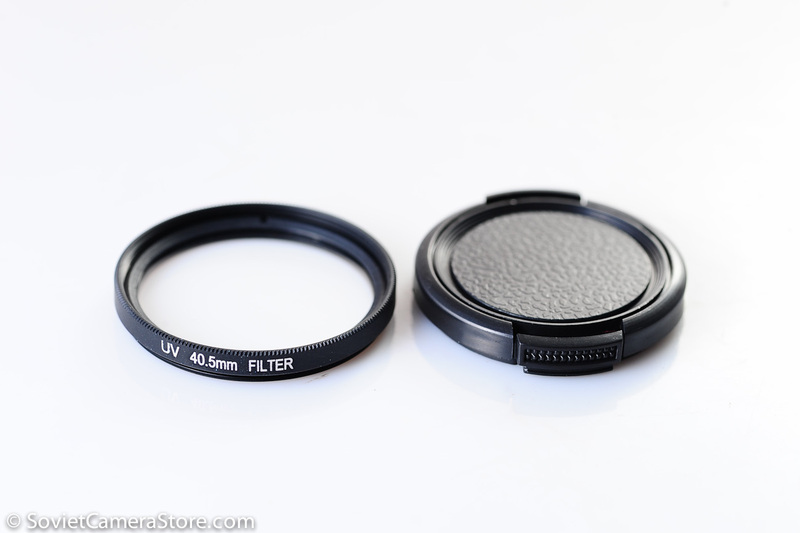 Price includes shipping anywhere in Philippines. 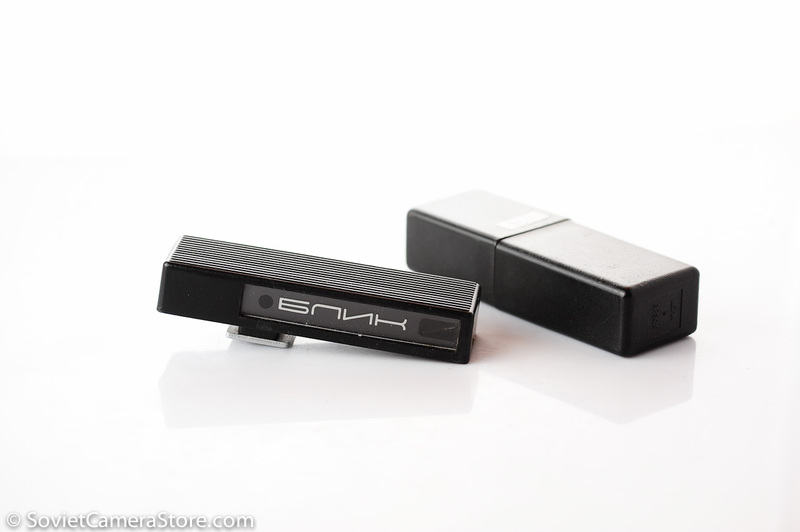 You may pay safely by BDO deposit or PayPal.